JAMES fits in every corner and likes to play the butler for our clients! 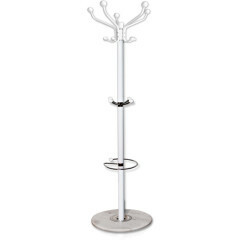 As a wardrobe it offers enough space for jackets, coats, hats and umbrellas. 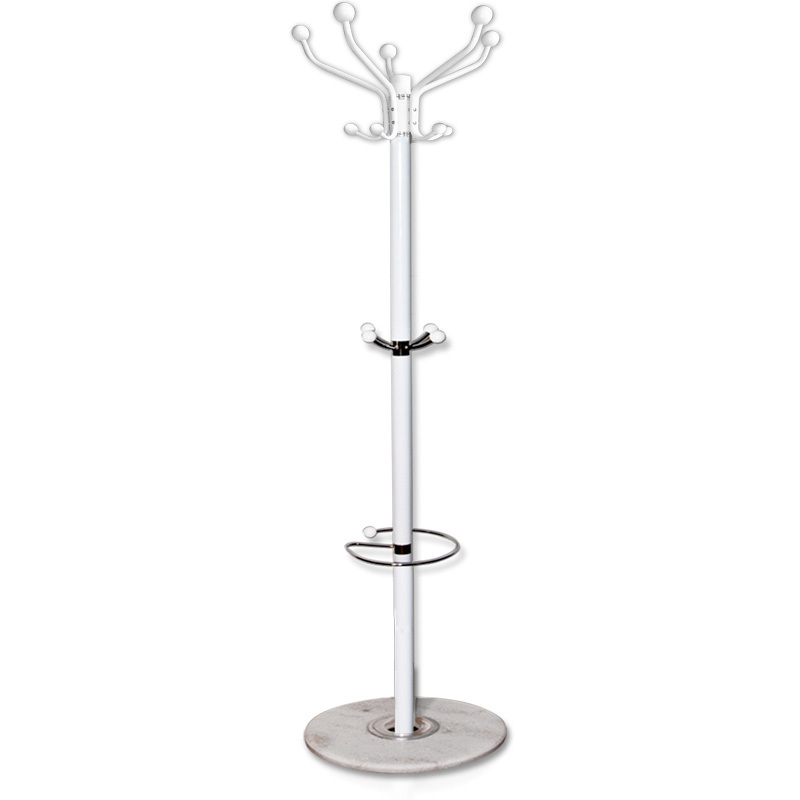 The upper hangers are rotatable, the metal pieces are silvery chrome-plated and the base plate is made of polished marble.